Amazon has placed a huge bet on India’s biggest shopping season. 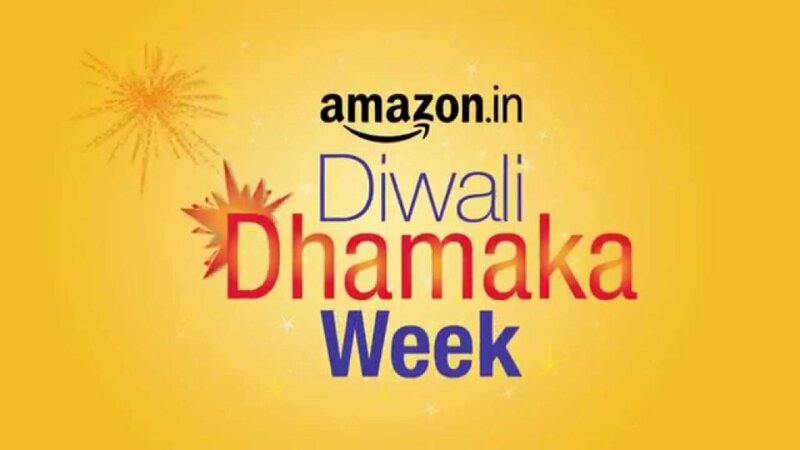 Diwali is just around the corner and this is the time where Indians stock up on all kinds of gifts – from electronics to clothes to food – and Amazon wants a huge piece of the ecommerce pie, this festive season. 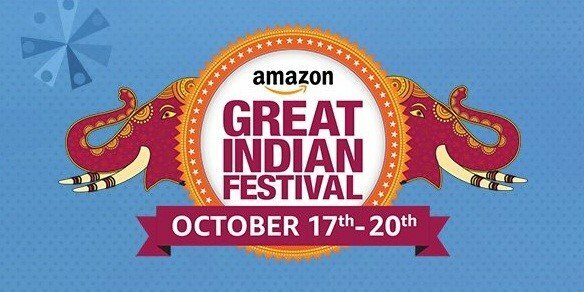 Therefore, Amazon India decided to launch the Global Store just in time for Diwali. What is the Amazon Global Store? Indian Amazon shoppers can now purchase products sold on Amazon’s US marketplace. Eligible products carry the ‘Global Store’ mark. Buyers will pay through local currency, using their own debit/credit cards. Fast shipping of items, with typical delivery time not more than 15 days. Online Return Center for easy product returns. Amazon handles the payment of customs’ and import charges. Because this is the first step in Amazon’s plan to conquer India’s growing e-retail landscape. With the introduction of the Amazon Global Store, the selection of products on the Indian marketplace has reached 85 million products, from a previously meagre 4 million products. Amazon customers can now access high-fashion brands, like Jessica Simpson, which is going to help Amazon win the local market from Flipkart, especially the fashion market, where Flipkart’s Myntra and Jabong are huge leaders. What Else is Coming Up for Amazon India Sellers? This first Great Indian Festival Sale was 3X bigger than last year’s. Electronics weren’t the only commodity sold – everything from clothes to makeup to kitchen appliances saw huge sales. There’s a 5X increase in the number of customers. 70% of new customers came from Tier I and Tier II cities across India. Tier III locales grew a whopping 30X over last year’s. Since last year, the seller base in India has grown by a humongous 200%. These are unprecedented numbers, even by Amazon’s standards and we predict the market to only go uphill from here. Don’t wait out the online revolution in India. Subscribe to an Amazon research tool now and start your online empire.